Did you know that you can even use essential oils in your garden? I love growing my own vegetables and want them to be 100% organic which means I had to come up with an all natural weed and insect repellant! 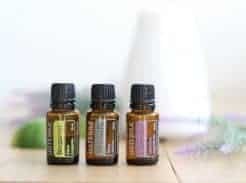 Watch this video to figure out which essential oils are good for repelling bugs and good after a long day in the garden! 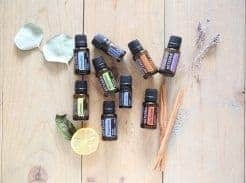 Watch my Free Online Class and purchase MY FAVORITE essential oils HERE with the option of wholesale pricing! You can make sprays by adding 8-12 drops of essential oil to a gallon of water and spray onto plants. Peppermint oil is an excellent natural bug repellent for aphids, squash bugs, white flies, ants, beetles, spiders, and fleas. Lemongrass can repel flying and crawling pest without harming plants. Rosemary oil is a potent repellent for many types of insects including flies, fleas and mosquitoes. Rosemary is also great for deterring insect larvae that can easily destroy entire crops of tomatoes, cucumbers, melons, and even some root veggies if left undisturbed. Clove and thyme work well together for flying and biting insects like chiggers, ticks, roaches, and flies. Essential oils aren’t just for repelling unwanted creatures from your garden. You can also use certain essential oils to attract pollinators to your garden. Wild orange is an irresistible attractant for bees! You can also use lavender, fennel, and helichrysum essential oils to attract more butterflies to your garden. While in the garden you may experience some insect bites on yourself. For this try using a blend of frankincense, lavender, and melaleuca. 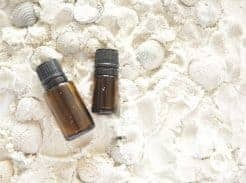 These oils are great for the skin and with their powerful properties can help with bug bites, stings, and relieve itchiness. I call this my clear skin blend and you can learn more about it HERE. 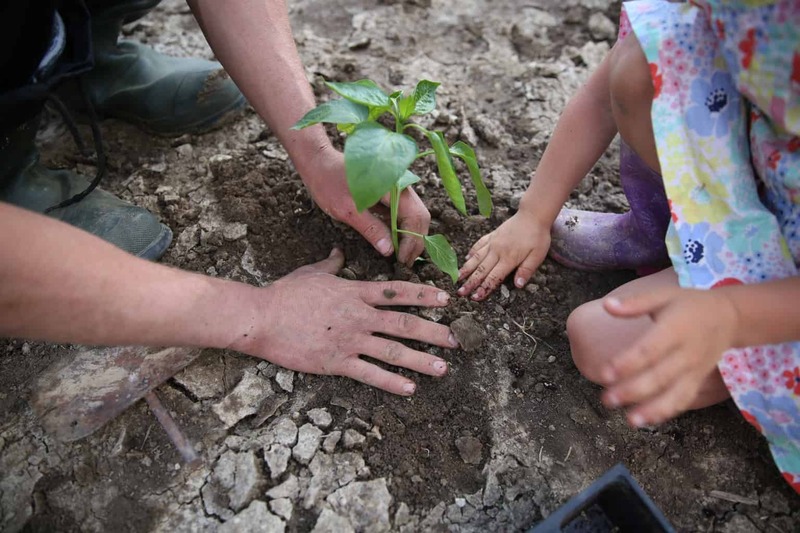 After a long day of digging, planting, or weeding you may experience soreness. Try the soothing blend! This blend can be use for muscle, back, or joint pain. Apply it topically to the area of concern. Watch my video about this blend here. Other oils good for muscle aches and pains are rosemary, wintergreen, marjoram, and cypress. You can use a mixture of 5 drops of peppermint oil in a 12 ounce spray bottle with water to spray on the body to keep cool and soothe sunburn skin. If you have predators trying to get your vegetables you can use rosemary and black pepper essential oil. Add 10 drops of each oil to a container of water and soak a string in it for 10 minutes. Tie the string around plants that are being tampered with or around the perimeter of the garden. Have you ever used essential oils in your garden? Comment below with your testimony and recipes! I love hearing from you!